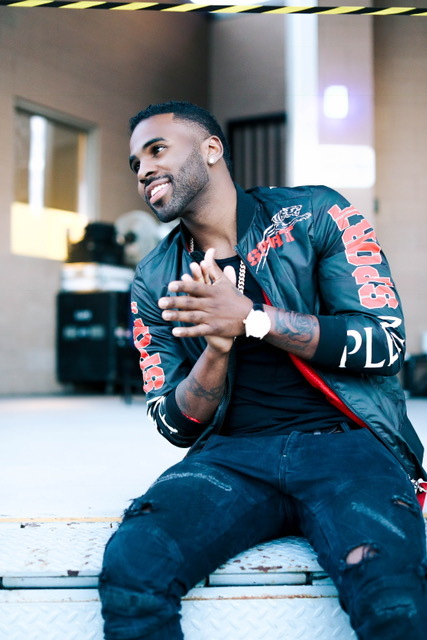 Global superstar Jason Derulo is bigger than ever before and can now announce details of his second UK and Ireland arena tour which takes place next March. Making his highly anticipated return to The SSE Arena Belfast on March 21st, he will perform the following night, March 22nd, at 3Arena, Dublin. 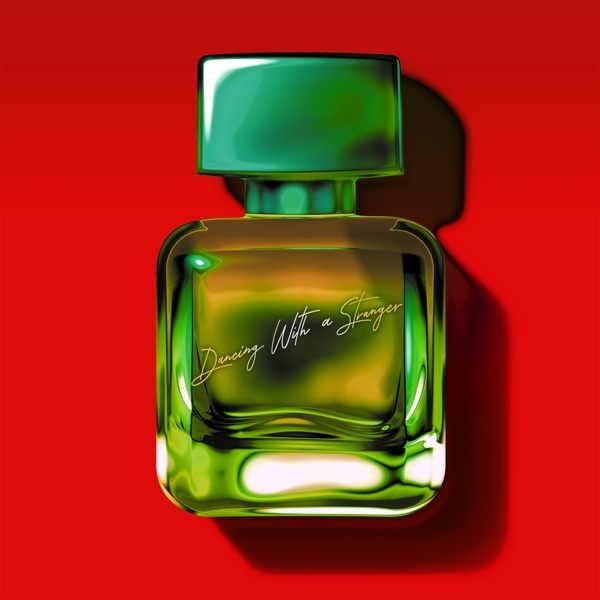 In the UK, Jason Derulo has topped the charts with four #1 smash hit singles in the shape of ‘In My Head’, ‘Don’t Wanna Go Home’, ‘Talk Dirty’ and ‘Want To Want Me’. In addition, he has also landed another eight Top 10 hits including his 2009 debut ‘Whatcha Say’, a feature on Little Mix’s ‘Secret Love Song’, and this year’s ‘Swalla’ which features Nicki Minaj and has already passed 383 million at Spotify alone. Over the course of his career to date, Jason Derulo went from writing songs for Lil Wayne, Pitbull, Diddy, Sean Kingston and others, to selling 50 million singles worldwide. In the process, he has accumulated over 3.9 billion views on YouTube and in excess of 2 billion plays on Spotify.